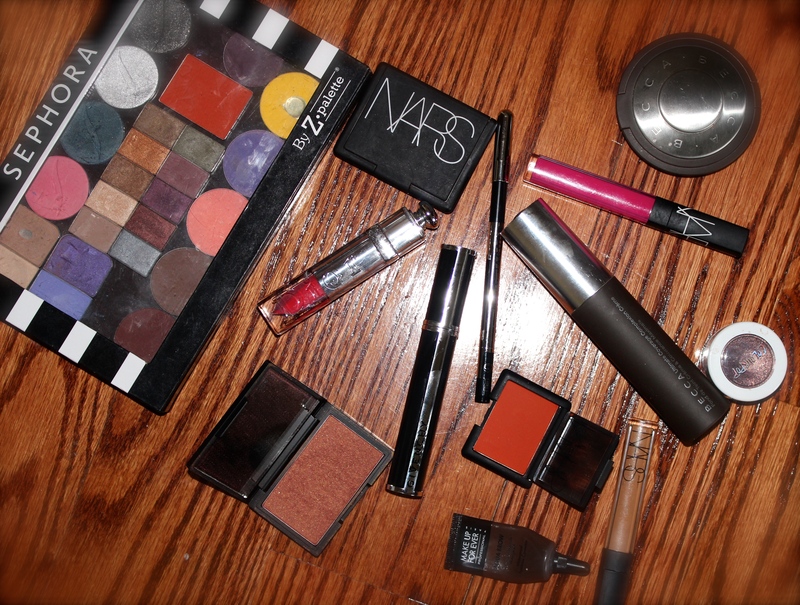 This entry was posted in Beauty, Makeup, Reviews and tagged Anastasia Beverly Hills, Becca, Bite, Bite Beauty, Colour Pop Cosmetics, eyeshadow, eyeshadow palette, Kat Von D, MAC, make up for ever, Marc Jacobs, MUFE, NARS, NARS Cosmetics, Sephora, urban decay, YSL. Bookmark the permalink. I really enjoyed browsing through your Blog, I found you searching something by Mac, can remember specifically what it was, i’m following you through Bloglovin, a site where I follow all my favorite blogs in one place. Hello Nana, I am an ardent reader of yoour blog and while i notice you happen to use a lot of high end products. I want to know if there are ways to get them slightly cheaper or discounts and such? I would love to add a few of these to my kit. Thank you. Hey Annette, thank you so much for reading! I’m lucky enough to work in the beauty industry so I have an employee discount and I’m also lucky enough to get some products gratis. However, almost all of the high-end brands have pro discount programs you can easily apply for. They give anywhere from a 20-40% discount so they are well worth applying for imho. A quick google search will pull up the brands you can apply for.